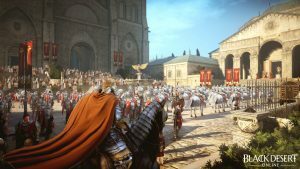 Last year, the fantasy MMO “Black Desert Online” released a free version of its very detailed character creator, in which players did report losing literally hours making their perfect avatar and now they can import it into the game itself. Starting this year you can play the free for 7 days. 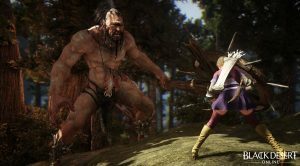 Black Desert Online is not only an avatar creator but a fleshed out fantasy world with a skill based combat system. The while the game has a “buy to play” business model, there are in-game purchases also. The hope is that with this free trial, people might get hooked enough to purchase the game.